January 2018, Vancouver, Canada. 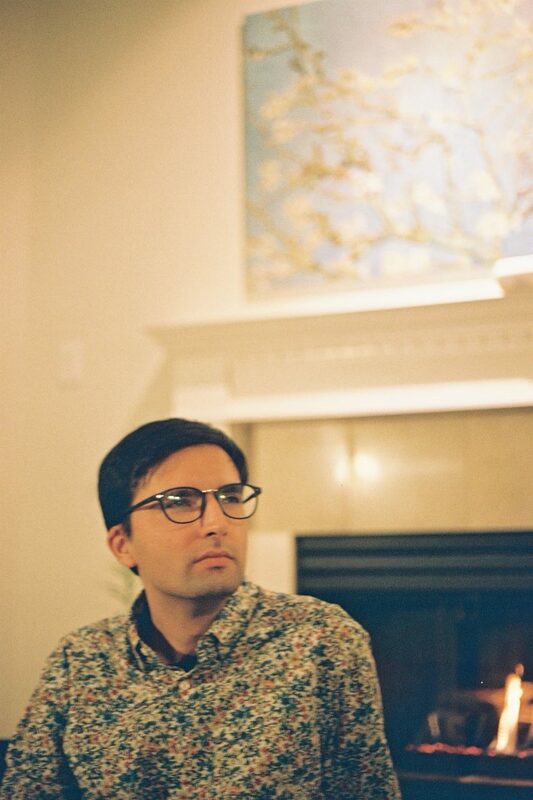 Photograph by Amin Adibi. 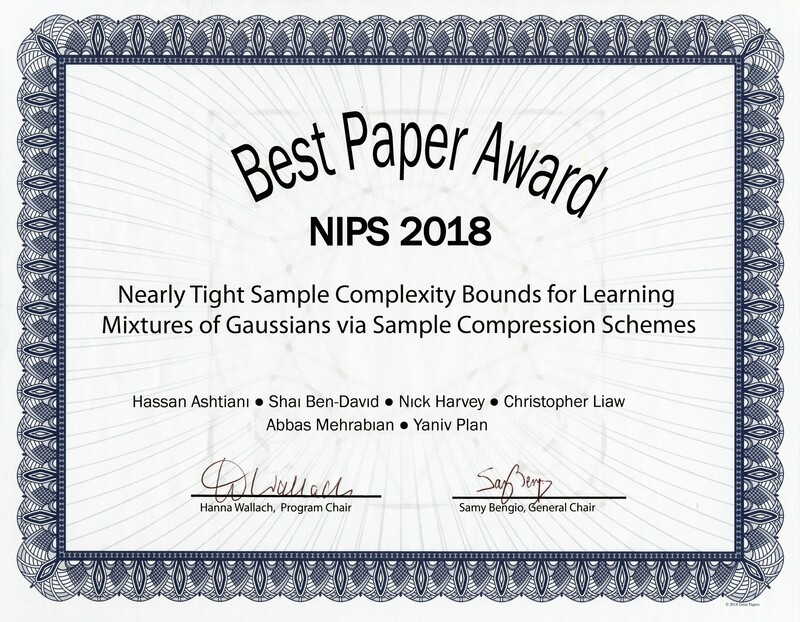 Our paper Nearly tight sample complexity bounds for learning mixtures of Gaussians via sample compression schemes won a best paper award at NeurIPS 2018!